FOTOGRAFÍA TARJETA POSTAL. 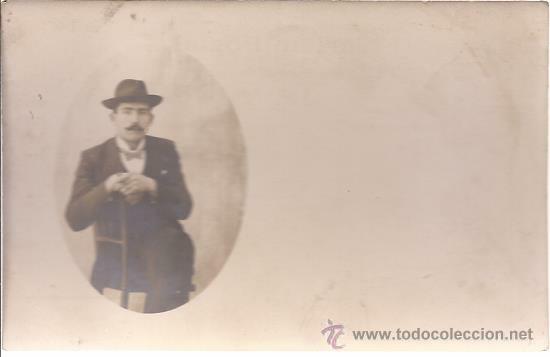 JOVEN ELEGANTE SENTADO. PHOTO NOVELTIES. MADRID. 13,5 X 8,5 CM. Hora oficial TC: 22:43:36 TR: 190 ms.